Complete comfort and support: Senior Living services and amenities. Needing a little extra assistance with daily tasks should never keep you from enjoying a full and fulfilling life. Ecumen Evergreens of Fargo offers a comprehensive range of individualized care services, provided by caring and specially trained professionals, to help you get the most out of each and every day. Unlike Assisted Living, Basic Care services and amenities are covered under one monthly fee, so you don’t have to worry about costs going up if you need extra care due to an unforeseen situation. Please ask us for details about each of these service levels and their individual services. 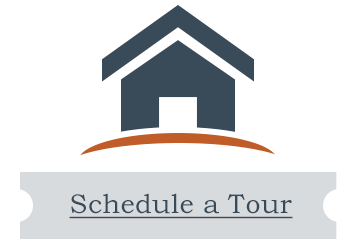 Simply call us at 701-239-4524 for more information and to schedule a tour, or click here to contact us online.